Founded in 1976 by Steve Jobs, Steve Wozniak and Ronald Wayne, the company developed one of the first personal computers, called the Apple 1. 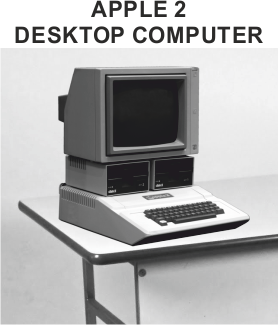 The early Apple computers, led the way in terms of their user-friendly graphical operating systems, at a time when computers were dominated by IBM and their ‘less than intuitive’ operating system, called MS-DOS. Consequently, sales of their computers grew, which meant that the company could go ‘public’, trading shares to raise funds, to help develop further models. However, managerial struggles within Apple, led to Steve Jobs leaving and forming his own company. 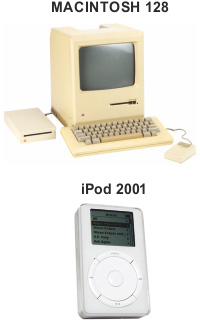 Apple’s success did not last, due to their computers being much more expensive, than the vast range of IBM clones, available at the time. The IBM competitors ran the Microsoft operating system and had a wide range of software, including business software. Apple had a limited range of software capable of running on their computers, at a time when software for Microsoft based systems were expending rapidly. Steve Jobs returned to the company in 1997 and he became the CEO (Chief Executive Officer). He was determined to revitalise Apple’s popularity and market share. He achieved this by establishing their own stores, investing in researching into a range of software and hardware. 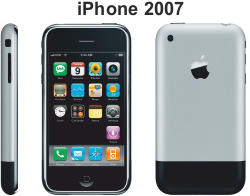 The move to the development of consumer electronics, was definitive , resulting in the first iphone (2007), which was one of the first smart phones. This was developed from Apple’s innovative and imaginary work on touchscreen technology. Today, Apple is ranked as the most profitable company in the world, making $45.6 billion dollars 206-17, which is more than most countries have as a gross national product. 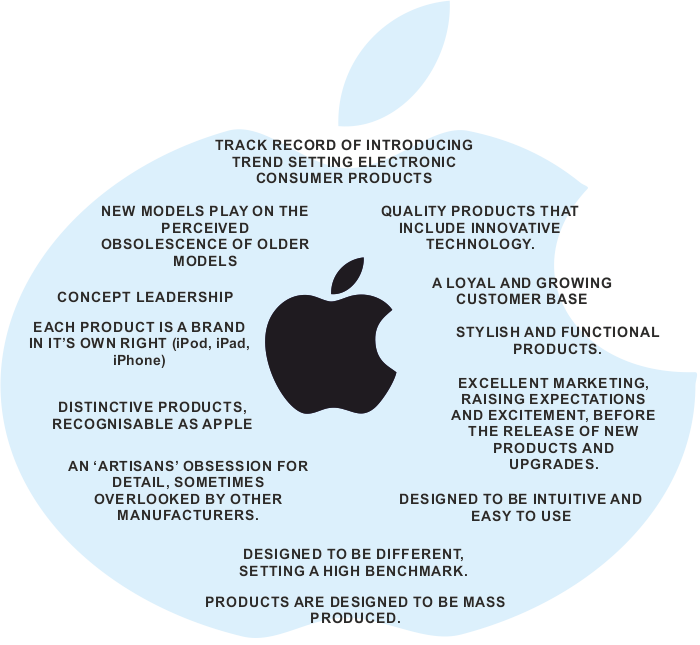 It has become larger and certainly more influential than it’s competitors. The company aims to continue to design and manufacture the best personal computers, software, consumer electronics and to continue to lead the digital music revolution. Apple see their products as improving the quality of life for mankind.